When a man travels the urban landscape, he needs stuff – paperwork, laptop, thermos, lunch, change of clothes, a pair of gym shoes and a handful of tech are just a few of the essentials. 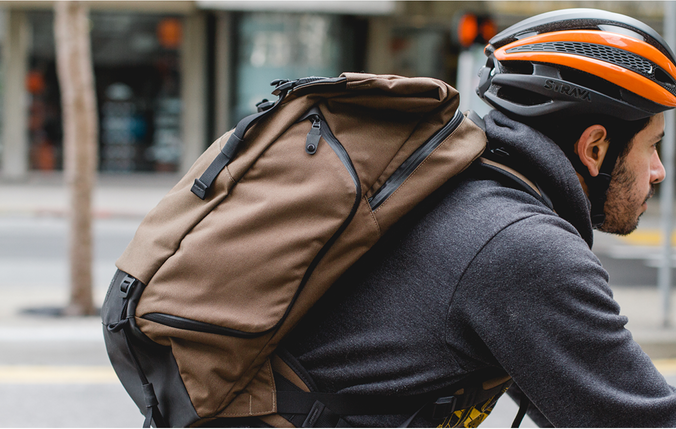 The problem is: the typical urban backpack is usually not up to the task. With two pockets, two zippers, and a couple of canvas straps, the typical bag is hardly worthy of your gym shorts. The solution is one of these Boundary Prima System Backpacks that are currently being offered up on KickStarter. It can hold up to 40 liters of gear, features an RFID accessory pocket, a separate “Field Space” accessory organizer, “Verge Case” that snaps into the side, duffle bag like access for larger items, storm-proof closures and zippers, magnetic buckles, and Nywool padding. 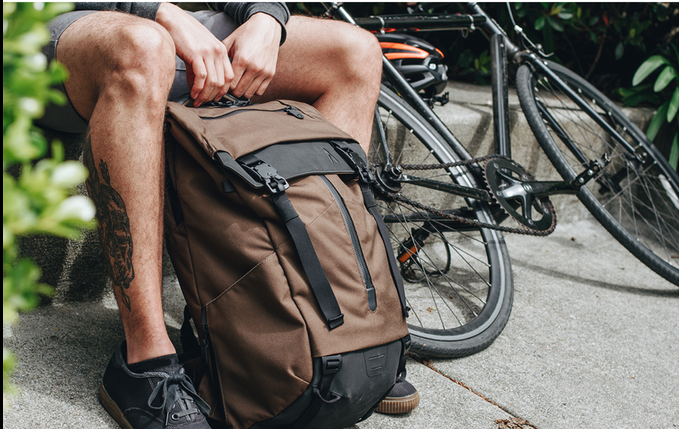 It is bike friendly, street-ready, and these are only a few of the highlights you’ll find on this “Ultimate Modular Pack”. Check out the full list of enhancements on their fully funded Kickstarter page.